In the retail sector, most businesses are held back by a high employee turnover. 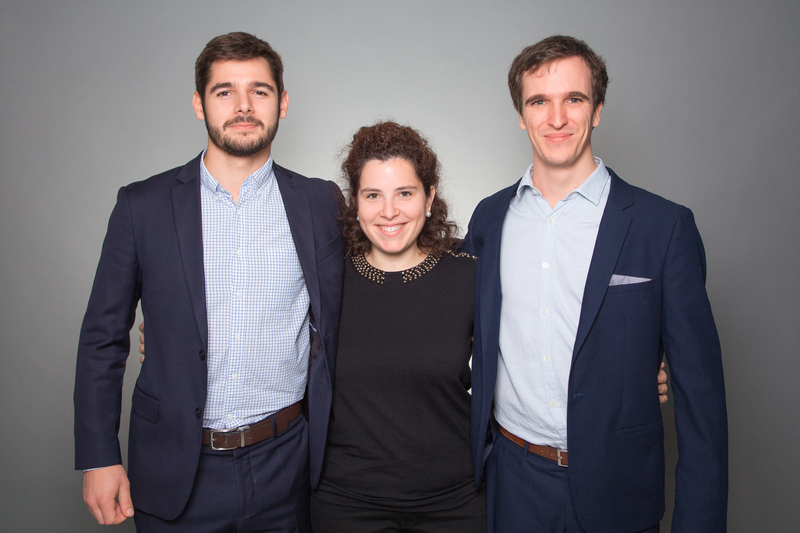 French startup Merito launched a platform to ease the work of point-of-sale managers. Thanks to a recommendation system, they can easily identify the right candidate for any open position. 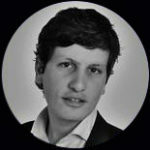 UR-Link, Unibail-Rodamco’s corporate accelerator accompanies this young company. Merito is a matching platform between point of sale managers and salesmen looking for a job opportunity. Thanks to the community and its feedbacks, it enables managers to easily hire qualified professionals. Cooption, recommendation, evaluation and trust are at the heart of this concept, envisioned by its 3 co-founders. Pierre Maury, who learned recruiting at Michael Page and Hays ; Marion Nathan who is a former point of sale manager and entrepreneur, and Edouard Baudry, developer, with a great track-record in startups and bigger companies. “I met Marion during a startup week-end. She had just left from 5 years at Capgemini and 1 year at Leroy Merlin as a manager, and she had one idea: to create an interim agency that would use previous managers feedbacks to recruit the best applicants. With my experience as a recruiter, and Edouard’s one as a developer, we had all the arguments needed for creating Merito. And we did! As Edouard started to code the platform, Marion and I spent our days meeting candidates and prospects” Pierre Maury explains. The project was born in november 2015. With Merito, candidates are recommended by their former employers. How does it work? As for every matching platform, candidates fill in some data about them: profile, availability, geolocation. On his side, the manager states his needs and receives immediately profiles that match with them. ” Our database is highly qualified, which explains the quality of the results”, Pierre outlines. The goal is simple: to prevent numerous useless interviews, and save managers’ time. According to the three partners, recommendations enable to match at best the salespeople with the stores they fit with. Merito already works with global firms such as Lacoste, Alain Figaret, Pimkie or Decathlon. Every new recommendation improves the reputation of the applicants and meliorates the matching. – recommendations from former managers. – sponsorship between candidates: a good candidate can recommend his friends and previous co-workers. The startup is accelerated since november 2016 by UR Link, Unibail-Rodamco’s corporate accelerator. “We got in touch with UR Link thanks to our network. We had some apprehension before starting the program, as it is never easy for a startup to work with a big corporate, but we loved their team. We have access to experts in various fields, such as finance, marketing and law. As soon as we have a question, we can easily find an expert to advise us and orient us”, Pierre attests. The startup launched a 4-months pilot project in Parly-2 to test their concept on the ground. Two coaches have been nominated to help the startup fulfilling its mission: one collaborator from Unibail-Rodamco’s commercial operations department, and Parly-2’s manager. Thanks to their help, Merito tries to support the most businesses that struggle finding good profiles to be hired. The three partners keep working on developing Merito on a national and international scale. They already think about the next steps: entering new markets and becoming leaders on the staff recruitment market, and more!